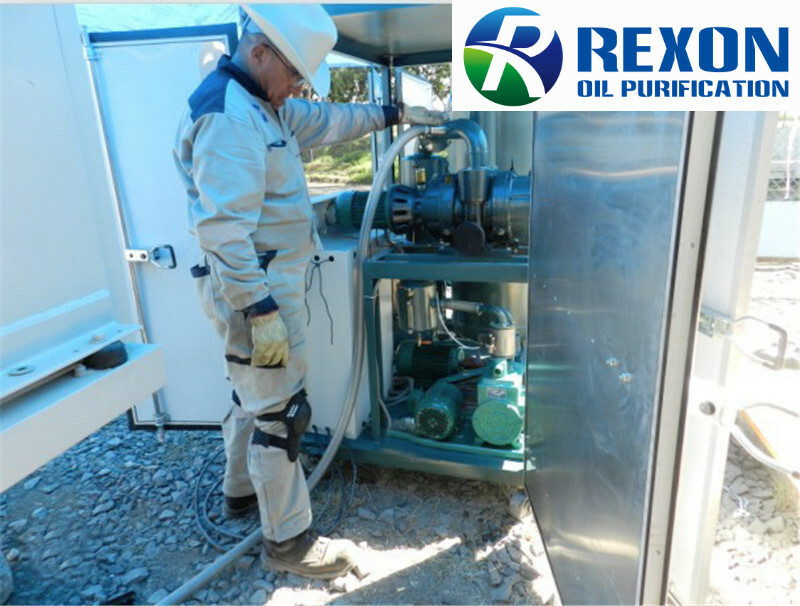 ►Our transformer oil purification plant ZYD-50 for 3000LPH is used for Mexico customer’s local power station site for transformer oil filtration, oil cleaning maintenance. Our oil purification equipment was working high efficiently to purify old transformer oil fast, and make oil pure and qualified to supply to transformers. ►We always offer the highest quality oil purifier machines, reliable and good service and reasonable prices to customers all over the world.